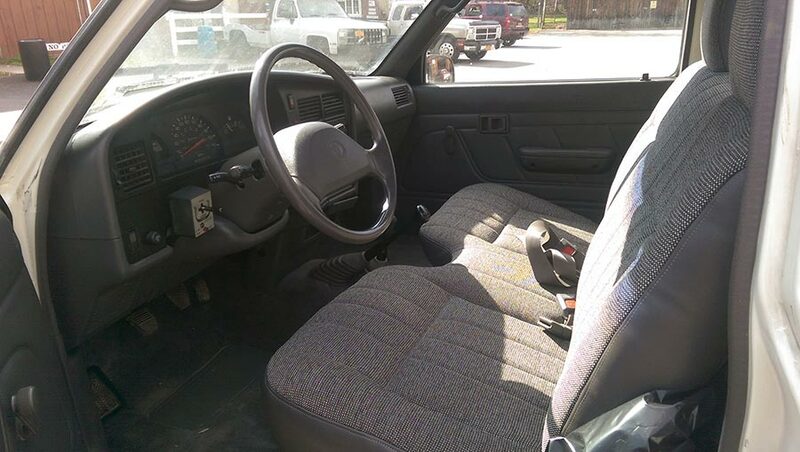 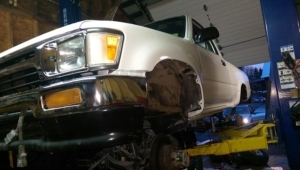 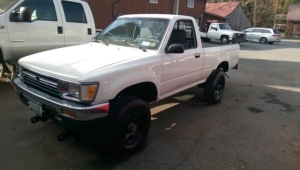 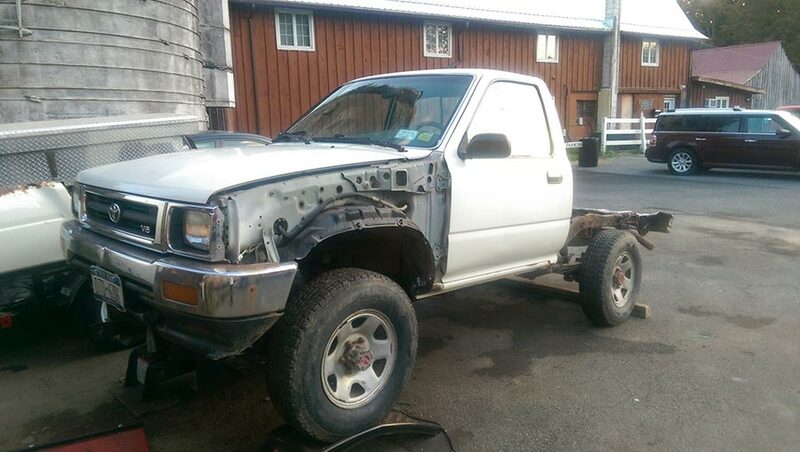 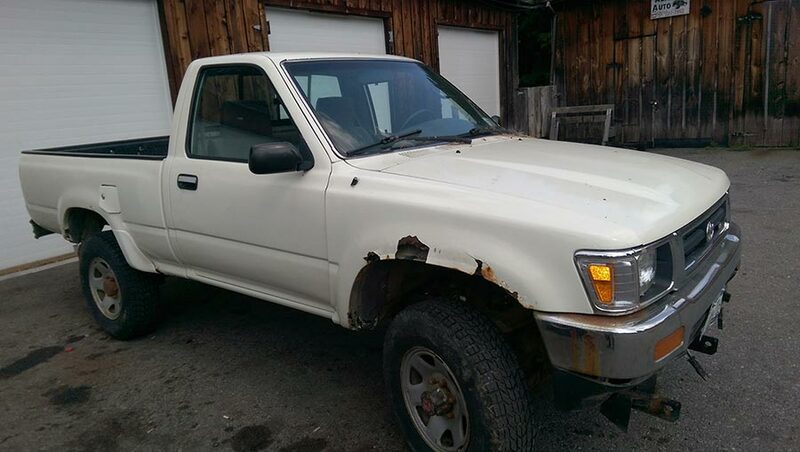 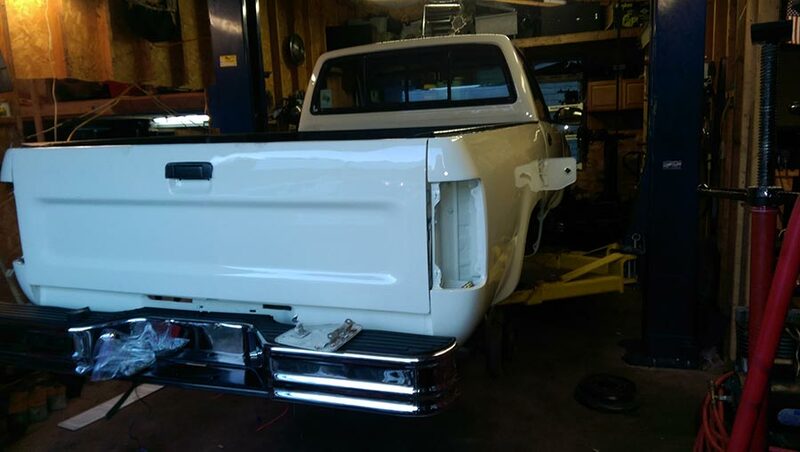 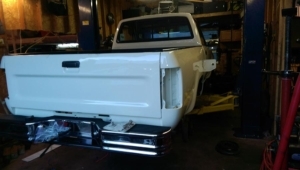 Here is a Restoration of a ’92 Toyota pickup. This truck was rusted everywhere. 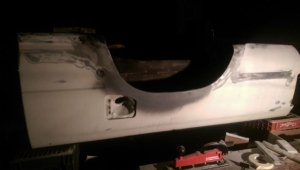 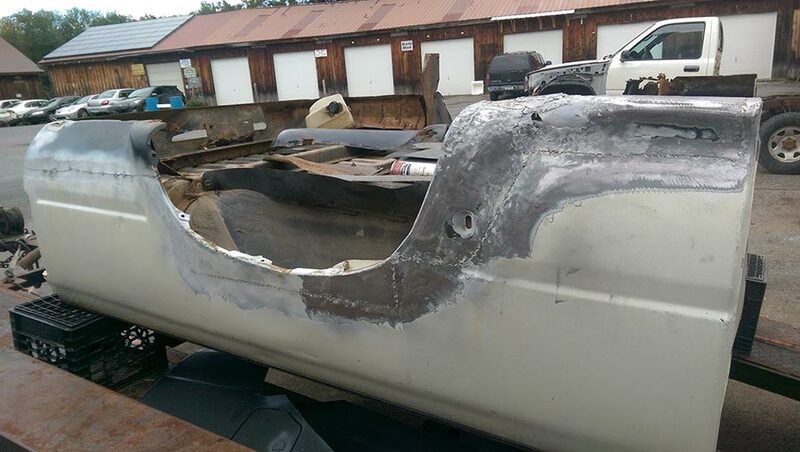 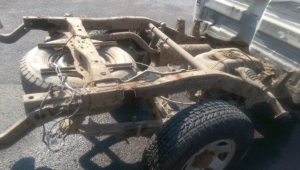 Our team successfully removed any rusted and damaged metal and restored the trucks frame and body to factory quality and conditions.